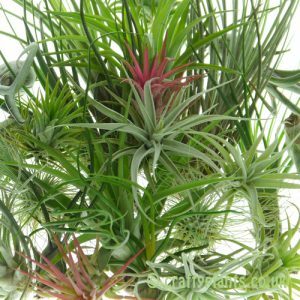 A natural desert grower, Tillandsia Capitata Peach is one of the most drought tolerant varieties. 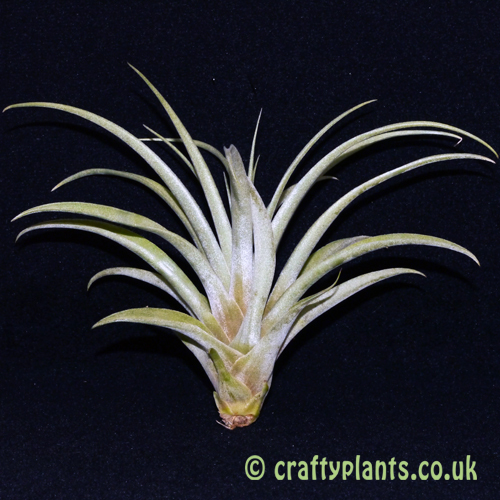 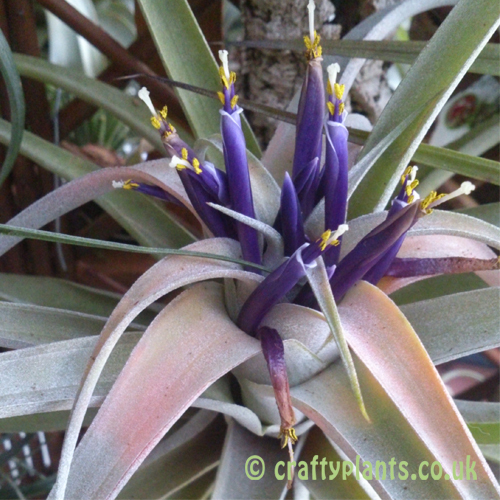 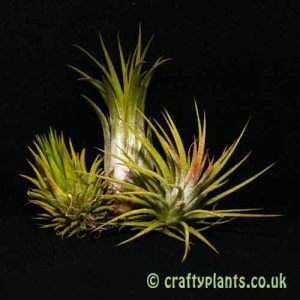 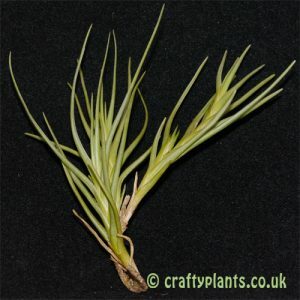 The thick silvery green leaves of this airplant turn a vivid peach colour near flowering time. 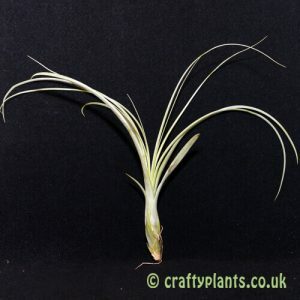 When grown in cooler conditions, it retains its peach hue to protect its leaves. 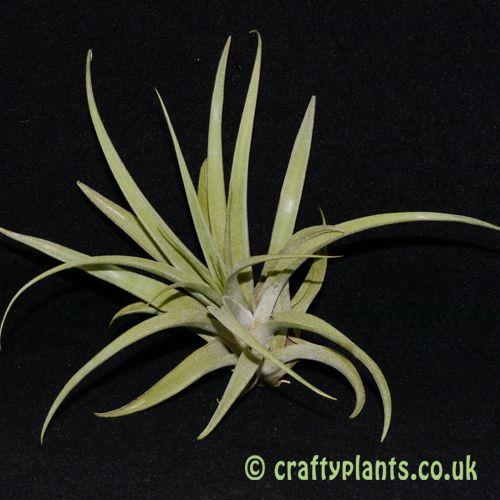 Nice big plant, the one I receive is getting hints of pink, hope will get some flowers soon.